Erika Jackson | Colorado Mesa Univ. Erika K. Jackson, PhD, is an associate professor of History at Colorado Mesa University and teaches courses in women’s and gender history; the history of sexuality; immigration, race and ethnicity; and other courses focused on Modern U.S. History. Her newly released book, Scandinavians in Chicago: The Origins of White Privilege in Modern America, explores ideological, gendered concepts of Nordic whiteness and Scandinavian ethnicity employed by native-born Americans in Chicago during the late 19th and early 20th centuries to construct hegemony. 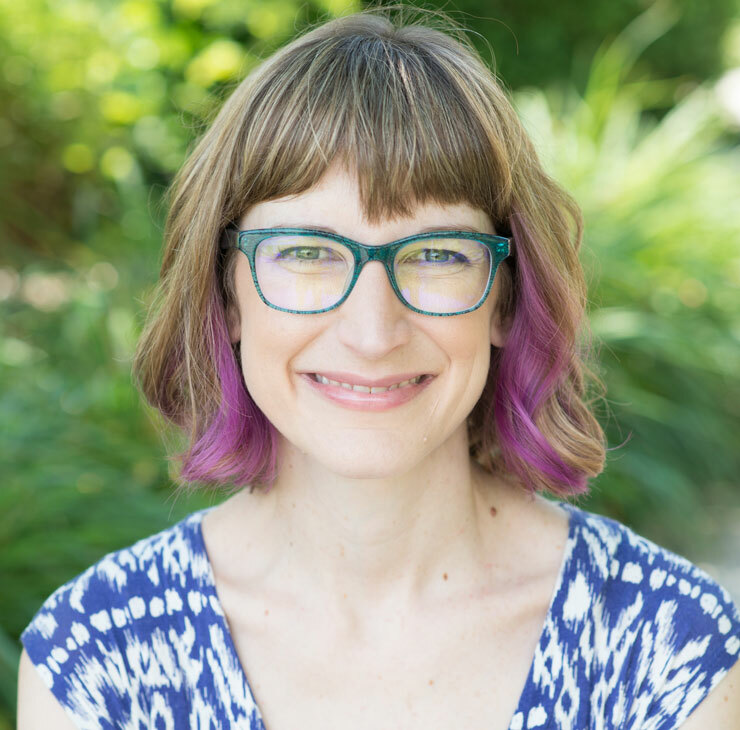 She is currently researching her second book focused on girlhood and privilege in the 1990s, which uses media discourse to examine the process by which girls coming of age during the 1990s “practiced” feminism in comforting ways within the parameters of racial and gendered constructs. Jackson is also the history faculty liaison to both secondary and elementary education and advises education students. Jackson, along with Brenda Wilhelm and Jennifer Hancock, created a new minor in women's and gender studies and serves as an advisor to the program. Additionally, Jackson is club advisor to CMU's Association of Feminists (Fem Club), which engages students in events and activities including club meetings, scholarly events, and which seeks to educate students on the importance of gender equality.